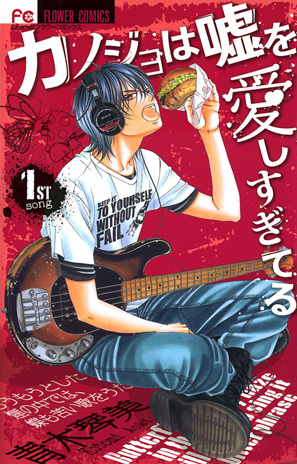 Based on a manga released in 2009 by Kotomi Aoki, ‘The Liar and His Lover’ (Japanese title: Kanojo wa Uso o Aishisugiteru) tells the love story of two musically talented individuals, Kang Han-kyeol (Lee Hyun-woo), a genius composer and Yoon So-rim (Red Velvet’s Joy), a female high school student, who falls in love for him at first sight. Han-kyeol initially lies about his true identity from So-rim, but finds it harder to maintain as he finds himself slowly falling for her. 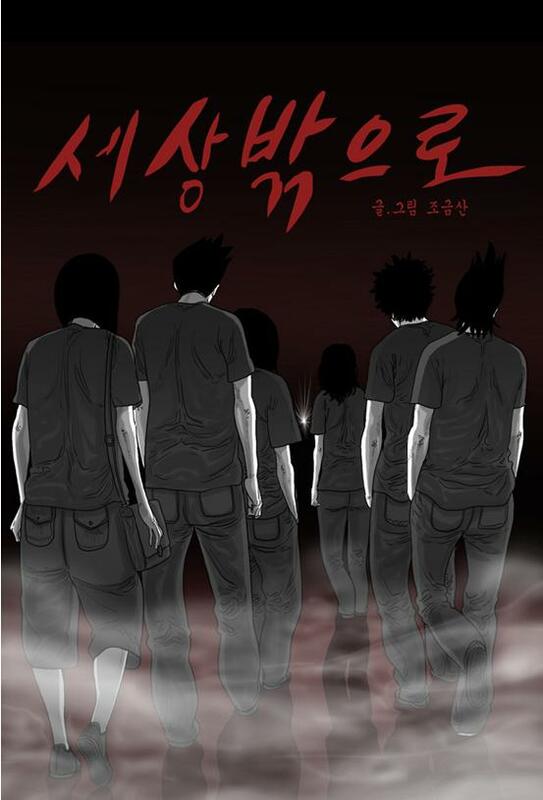 The original manhwa, released in 2006, has received high acclaim from young audiences throughout the years. The drama plot follows the Water God Habaek, who visits earth to fulfill his mission with his servant, psychiatrist Yoon So-ah, who has been bound to the Water God because of her ancestor. 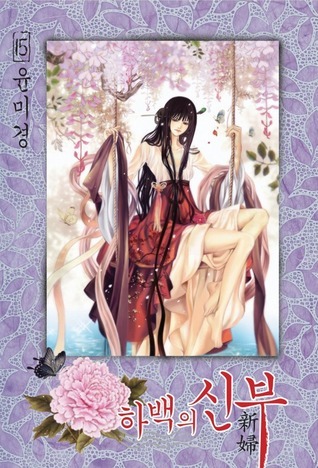 Contrary to the manhwa, the plot takes place in the human world, or modern-day Seoul. 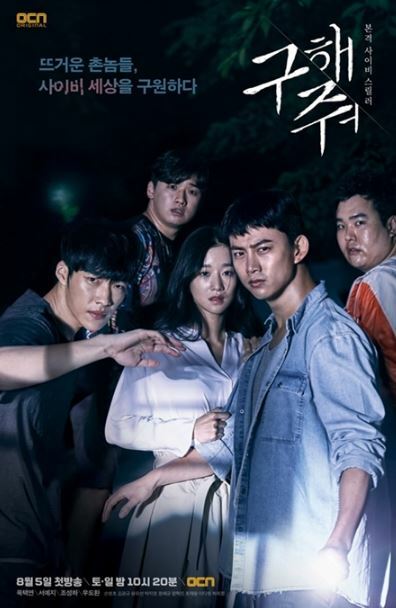 ‘Save Me‘ is a psychological thriller drama based on the webtoon ‘Out of This World’ (Korean title: Sesang Bakeuro) about a group of unemployed men who rescue a young women and end up entrapped in mysteries behind her religious cult. The psychologically dark theme behind this work is enough to have you at the edge of your seat. [Vote!] What is Your Favorite Mon-Tues Drama?